This is a fantasy portrait of Mother Earth; painted digitaly in Corel Painter X. This is the first of 10 finished pieces in a series for my conservation project. My goal is to produce a mini movie on the making of the project, to go along with the actual paintings for future art exhibits. Stay tuned for more updates on my youtube channel, art, news, and shows. Also, please leave a comment or hit the like button, and share with others. 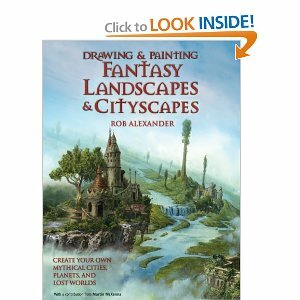 I had a chance to read through the book, Drawing and Painting Fantasy landscapes and Cityscapes book by Rob Alexander. The book is an easy read and has lots of nice paintings and sketches to look at for inspiration. The book didn’t have a step by step detailed approach for a beginner. Instead, Alexander gives you a list of materials that you will need for drawing and painting fantasy landscapes and cityscapes. From there he explores and introduces the essentials of color theory, light and shade, perspective, architecture, landscapes, composition, and how to observe nature. this is good because he is giving your mind some things to think about before you dive into it. In the next sections of the book he explains and gives examples of different weather conditions in how the environments react to those changes in color, light and shadows, etc. He also explores different textures and conditions of rocks, mountains, sand, desert, snow, ice, rain, water, underwater, and other surfaces and how you can combine the elements with architecture and other design ideas. lastly, he gives you ideas and examples of how other experienced artists working in the industry approach creativity in drawing and painting environments. With Alexander’s approach you get a real good sense of what you need to get the understanding as well as getting started in creating your own fantasy and sci-fi worlds. Also, this book would mesh well with James Gurney books on instruction in Color theory and light, and imaginative Realism; in the sense that you can read Alexander’s book as a summary on what Gurney has deeply explored in his two books, as quick reminders of things to know and look for. I recently bought this book off amazon. 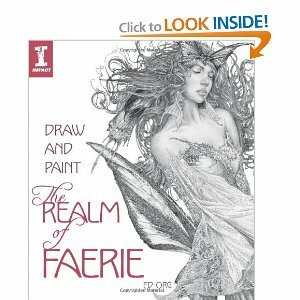 What I liked most from this title is the style and tons of examples on illustrating fantasy characters. It’s not exactly a how to draw book. 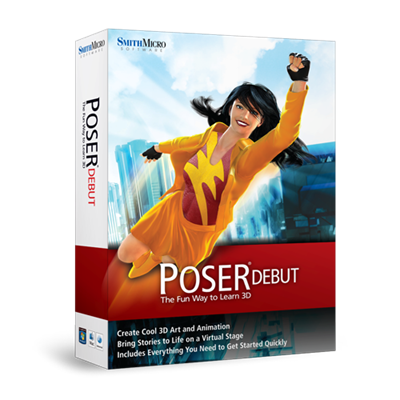 It’s more for people who already have solid drawing skills and want to take it to another level by, demonstrating great compositional skills, how and where to find classic reads for inspiration, setting up live models, and props for realistic reference drawing.